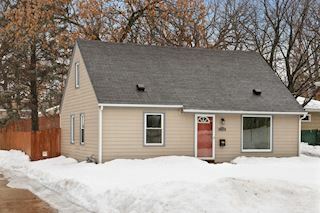 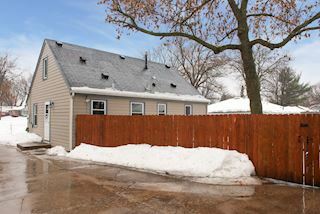 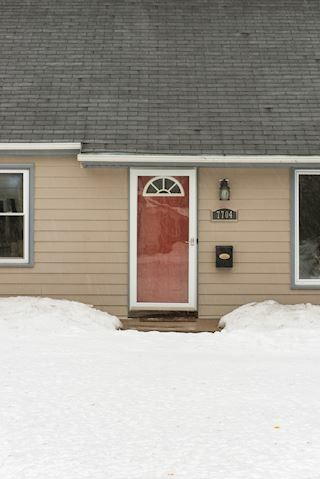 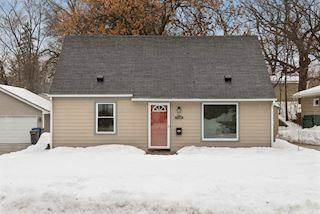 Updates throughout plus original character equals move-in ready! 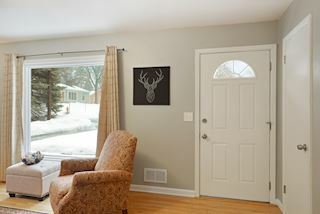 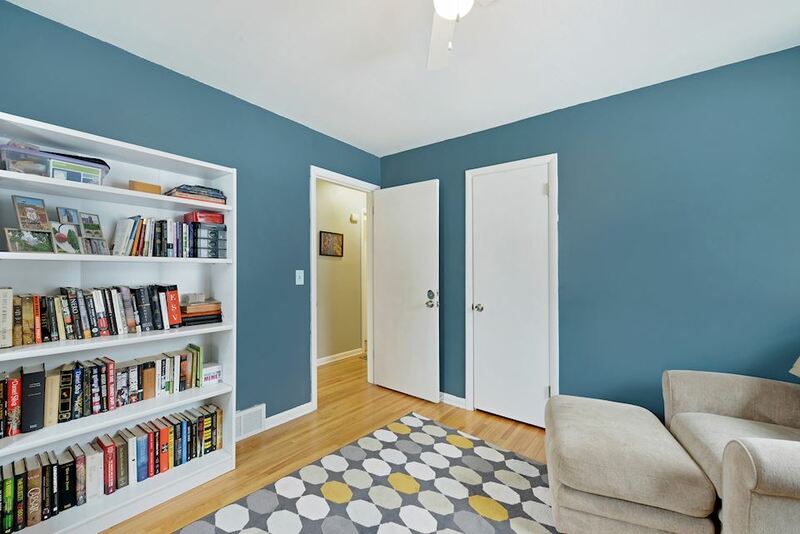 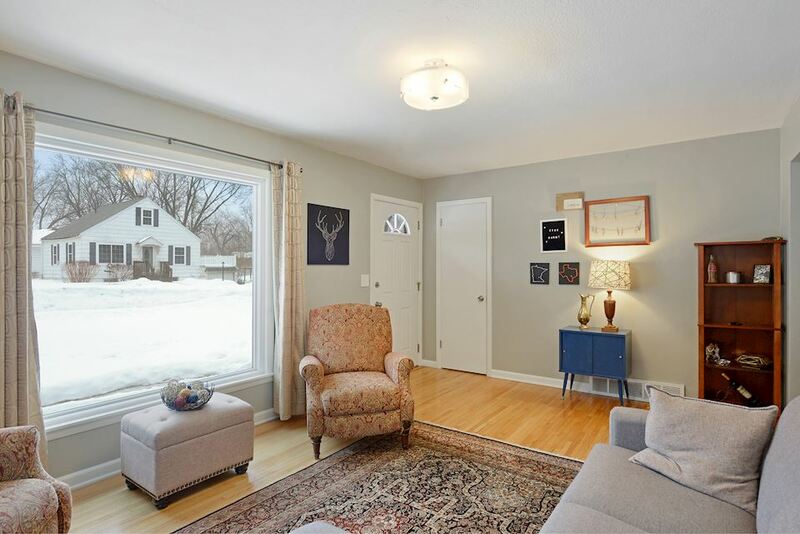 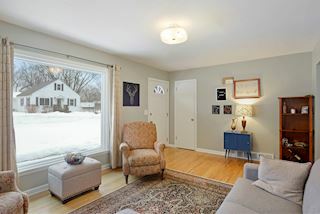 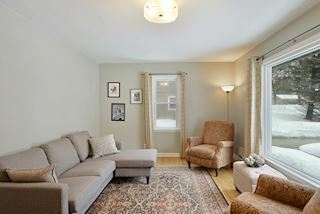 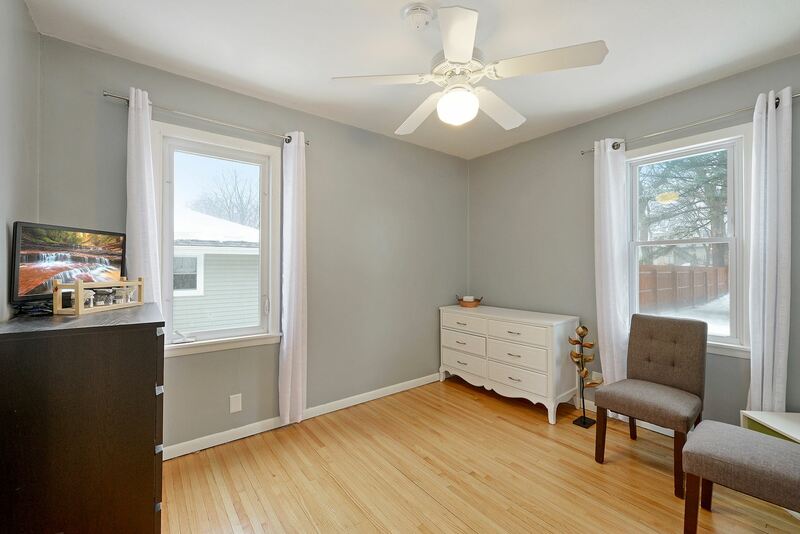 Amazing light in living room with gorgeous refinished hardwoods on main level. 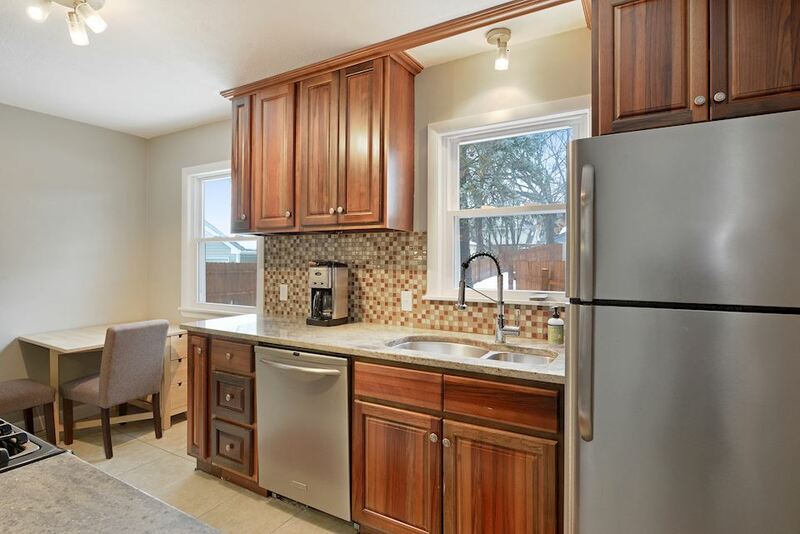 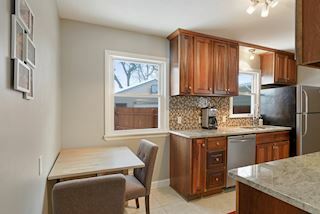 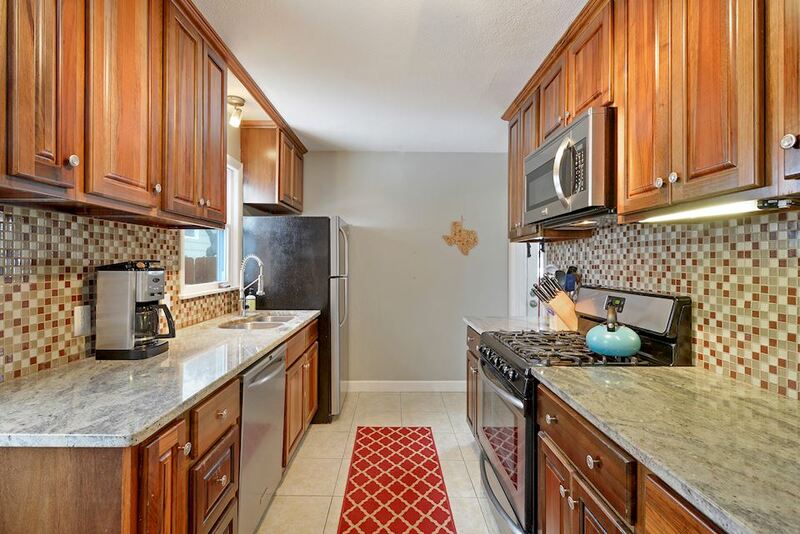 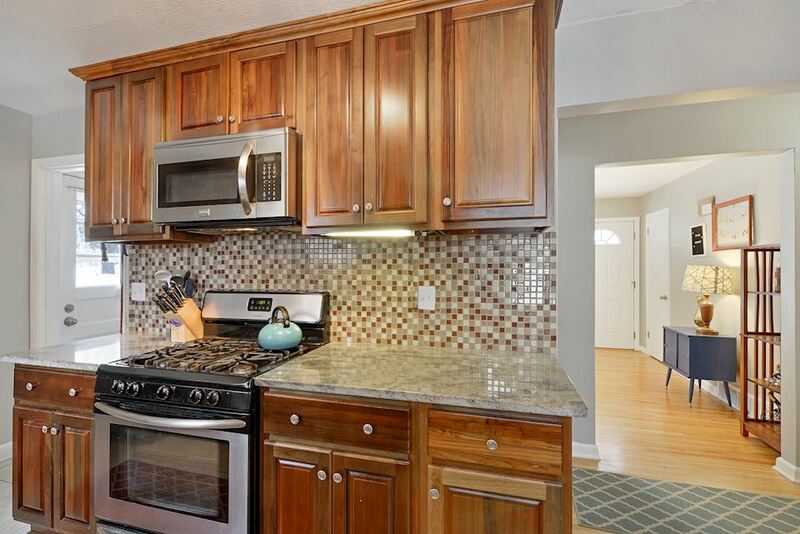 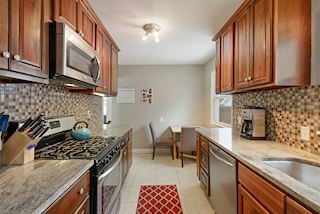 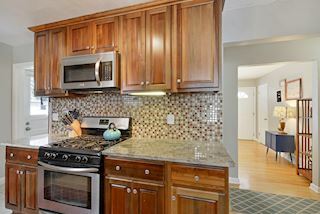 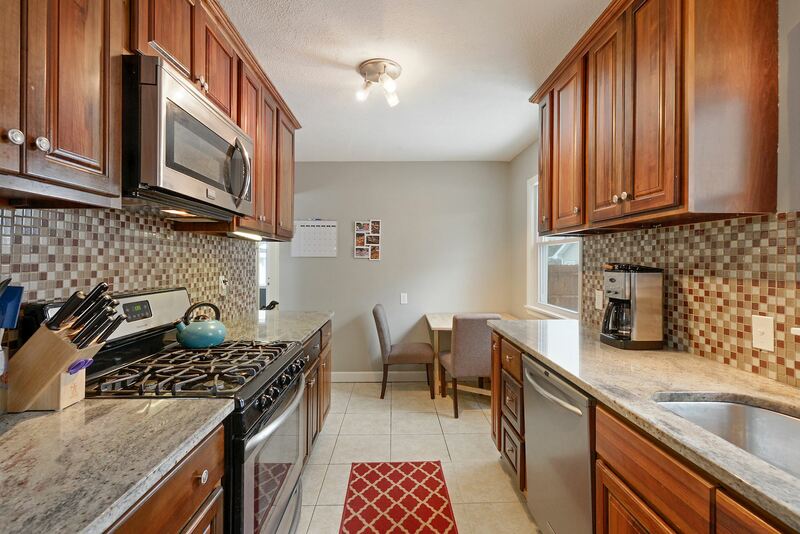 Eat-in kitchen features granite counters, tile floors, stainless steel appliances. 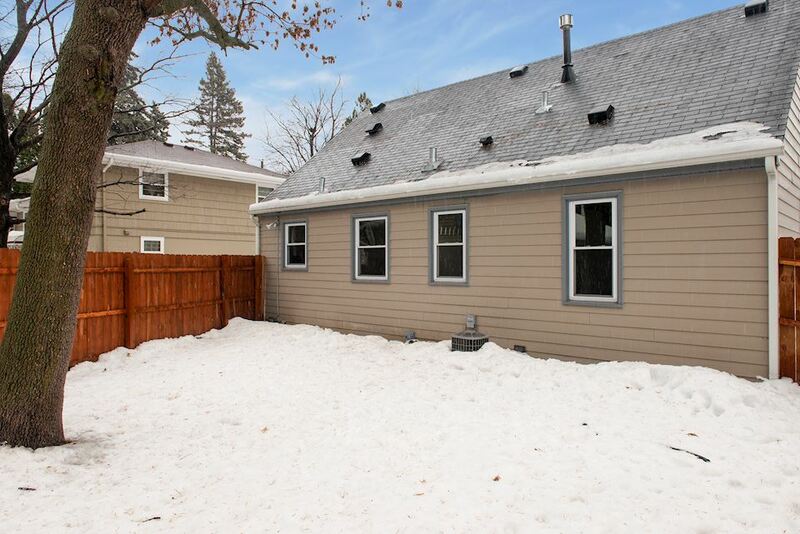 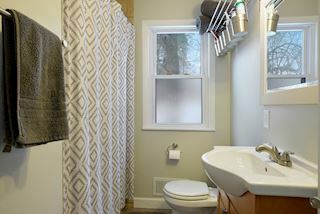 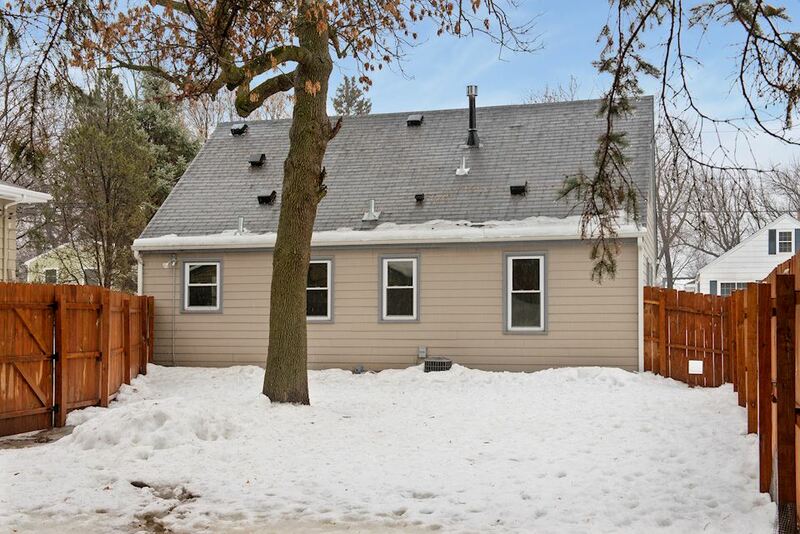 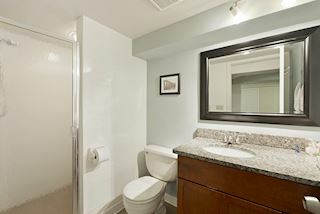 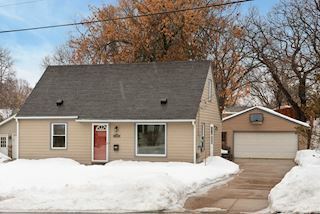 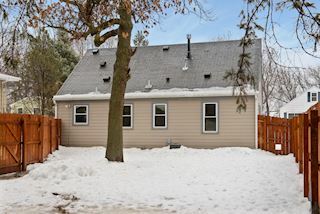 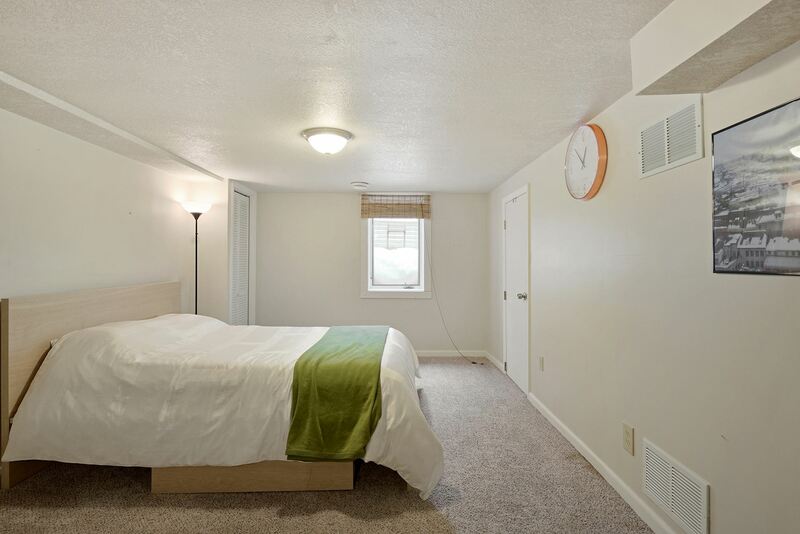 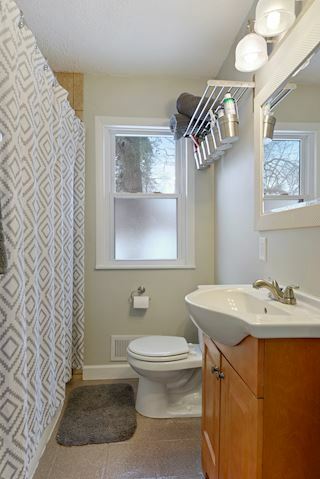 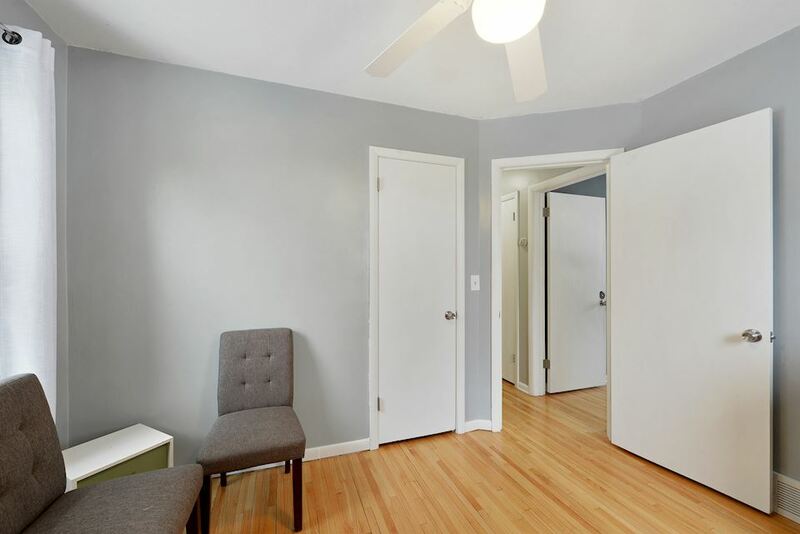 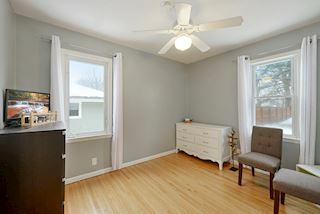 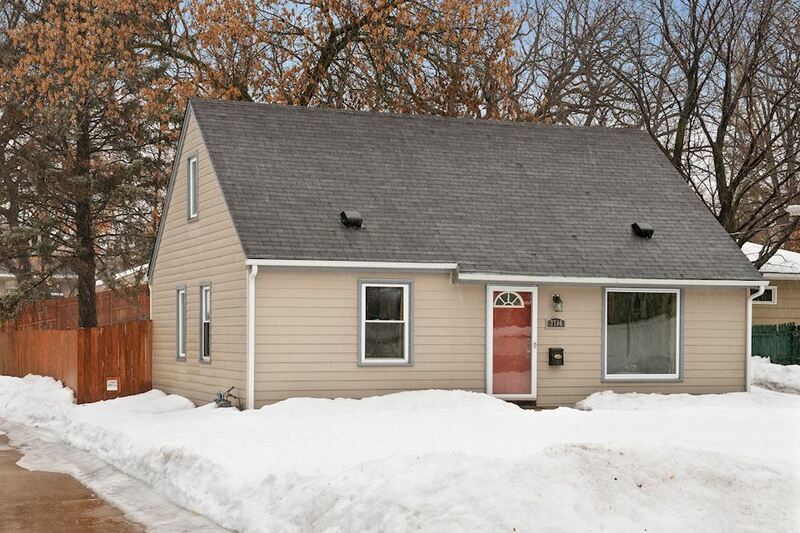 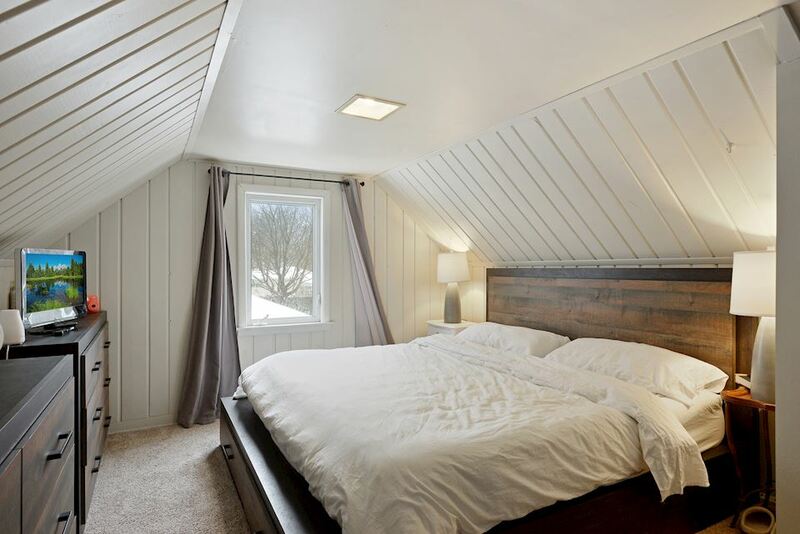 Remodeled full bath on main level and lower level with tile floors and shower back splash. 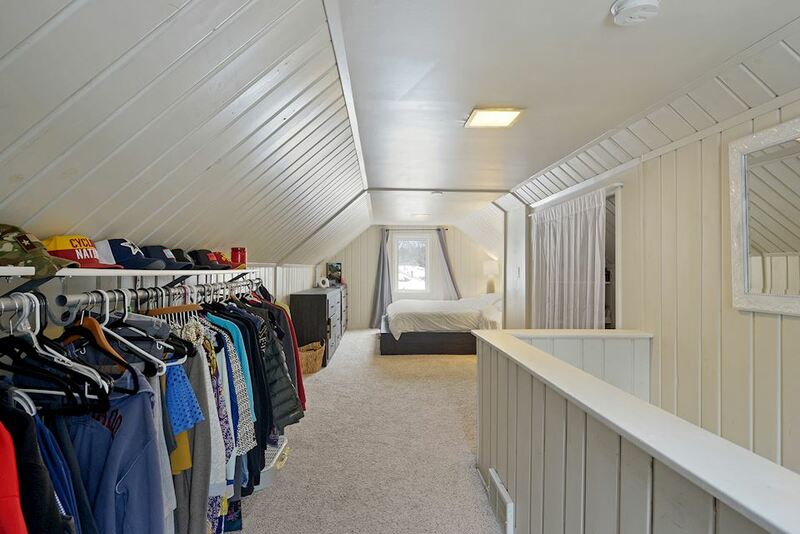 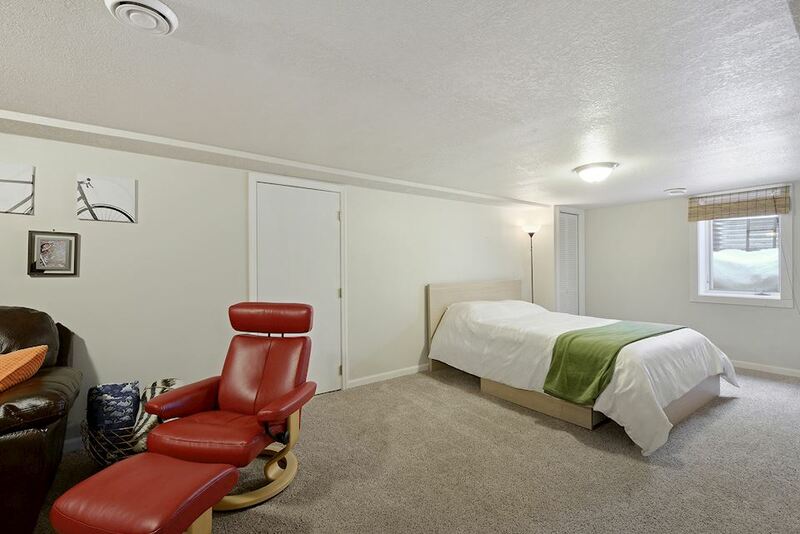 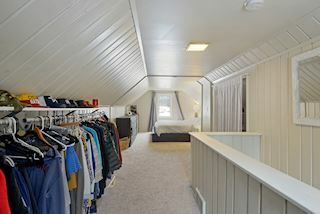 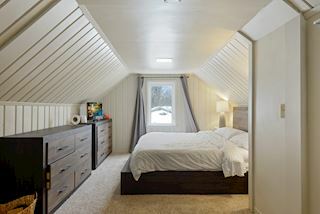 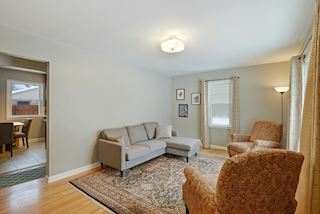 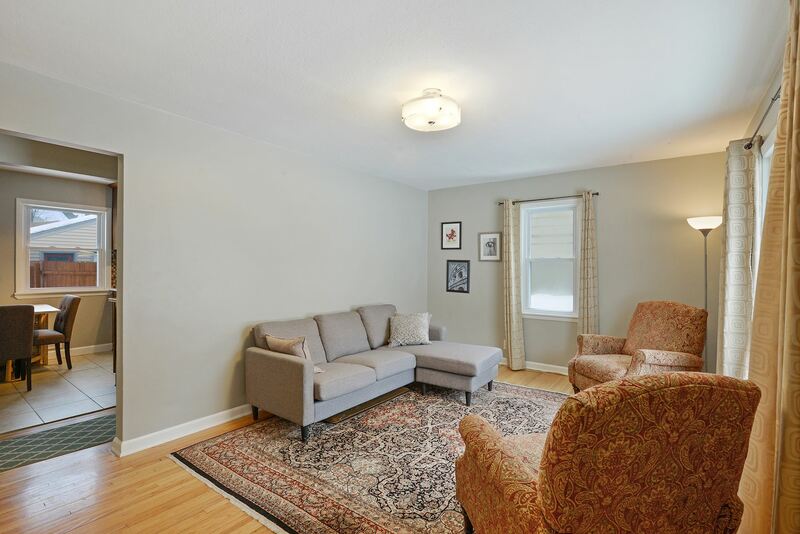 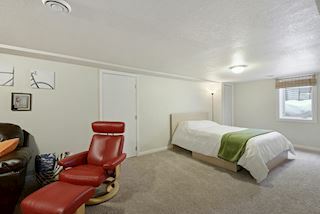 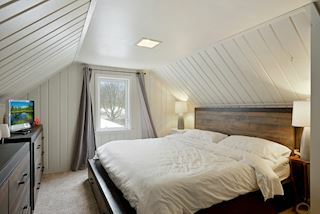 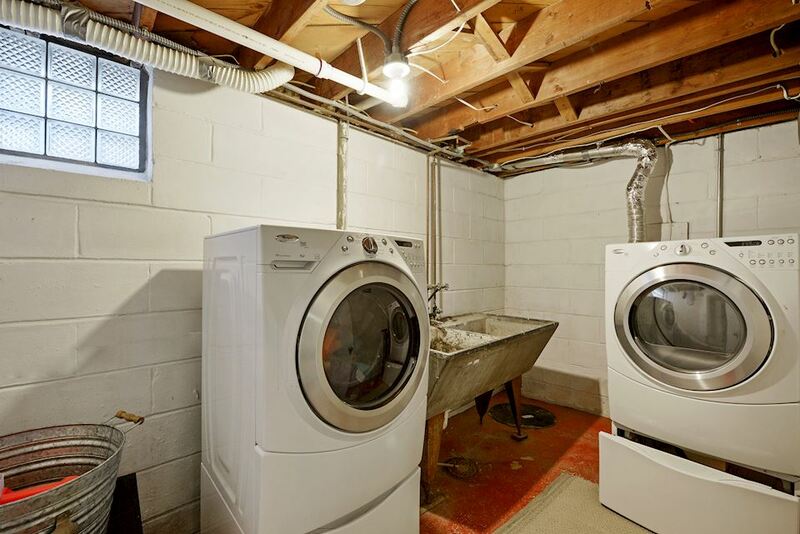 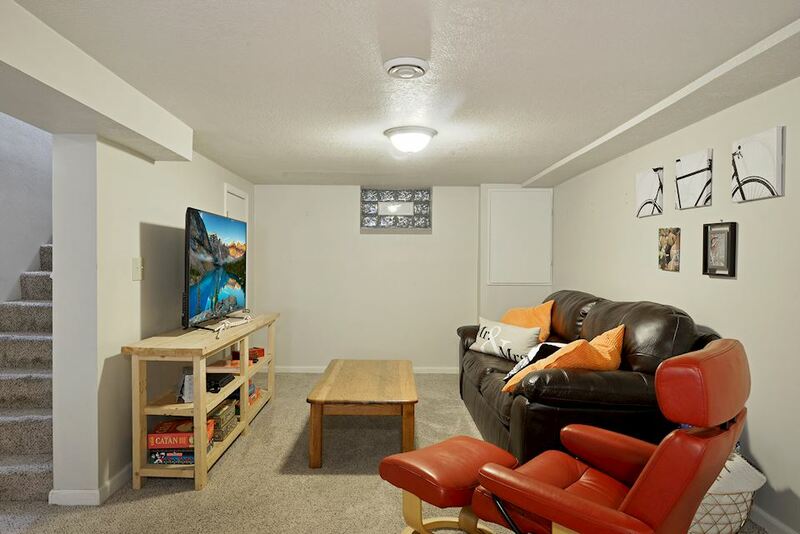 Cozy owner’s suite on upper level with newer carpet, great light, built-in storage. 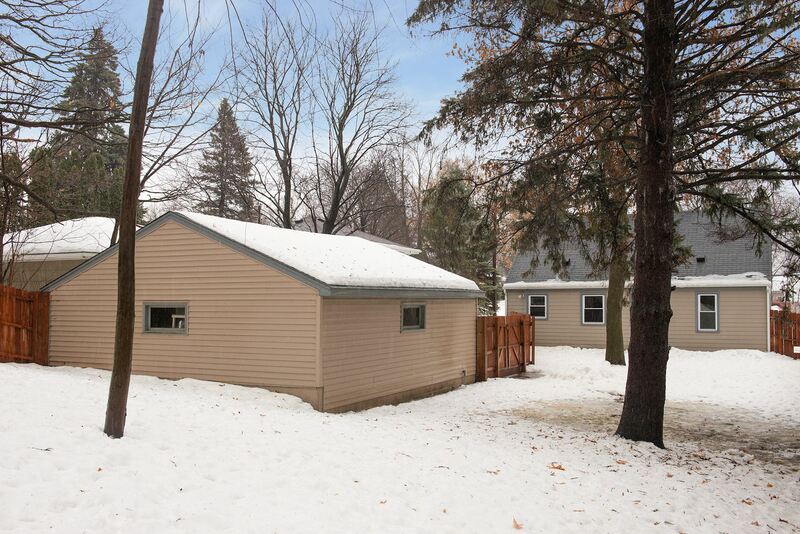 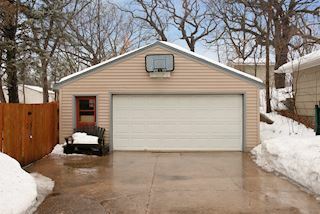 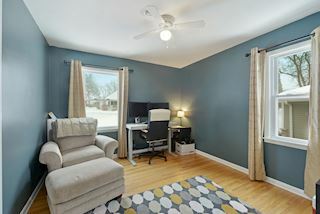 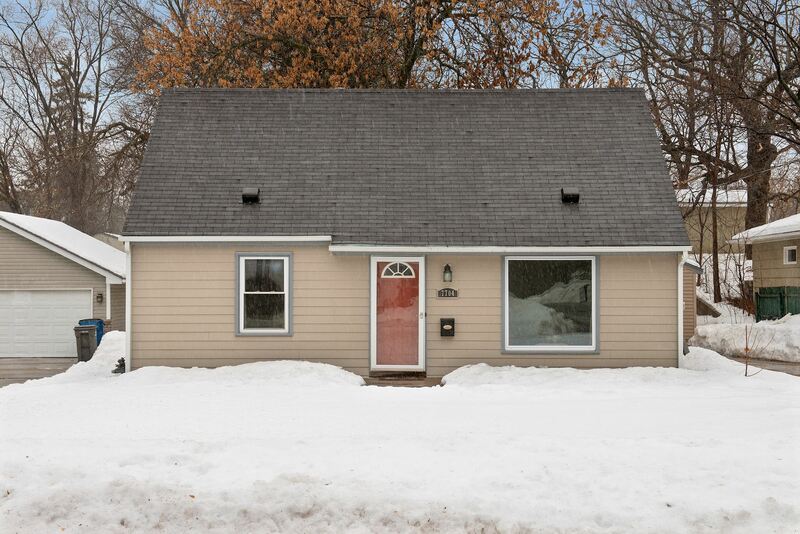 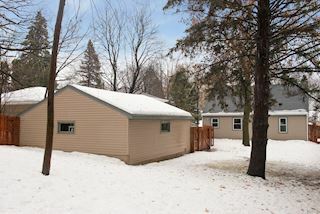 Finished full lower level with spacious family room, office/bedroom area, bonus hobby room and 3/4 updated bath. 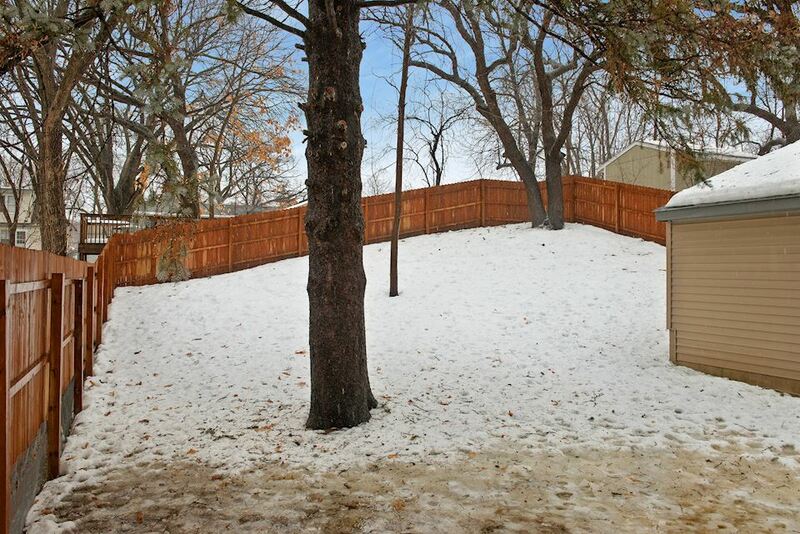 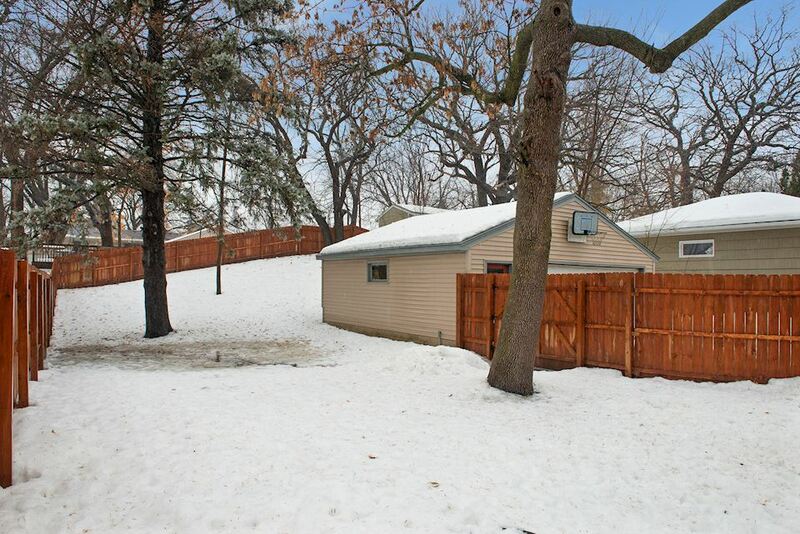 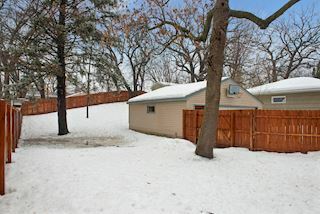 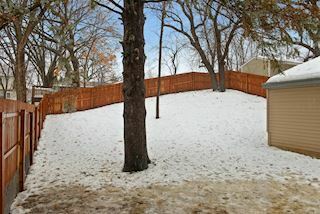 Huge backyard with privacy fence. 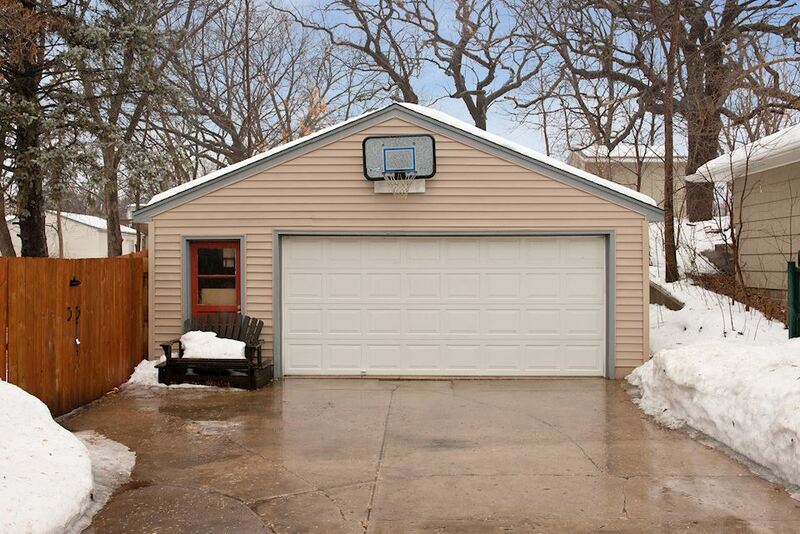 Oversized two-plus car garage. 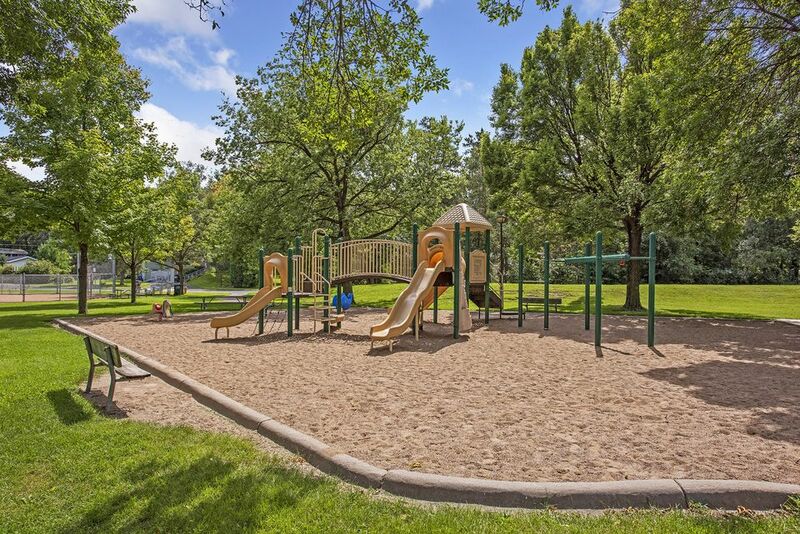 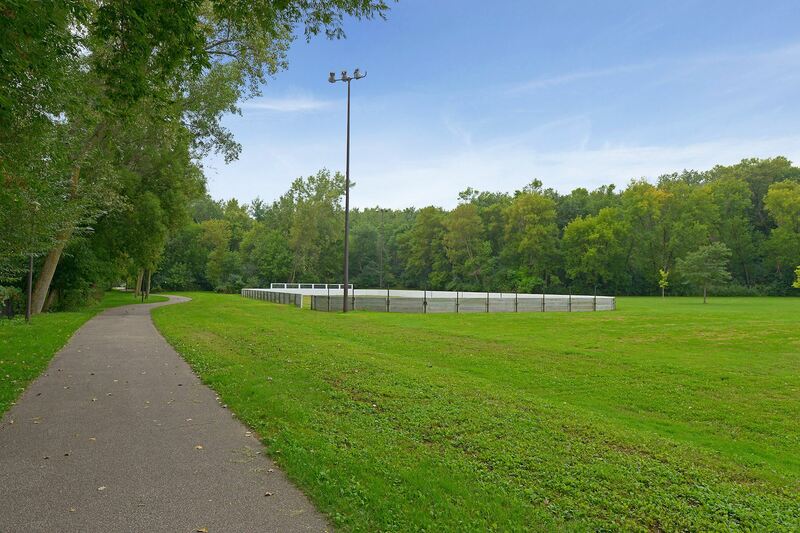 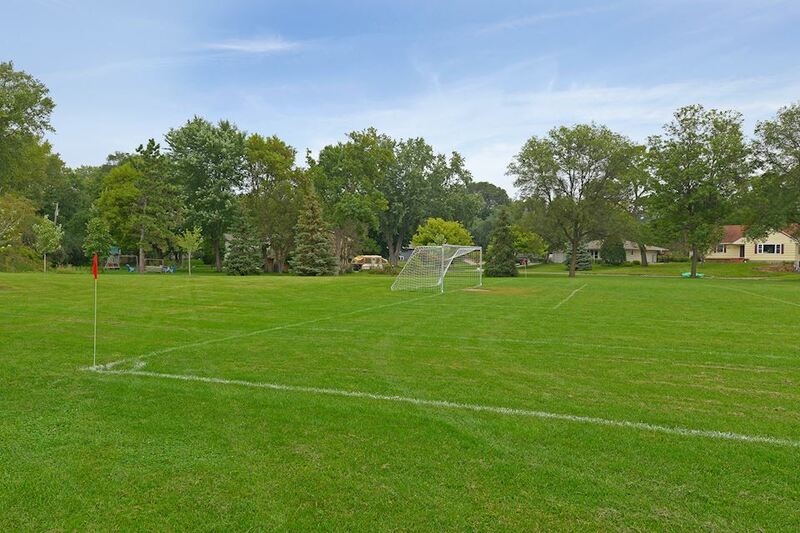 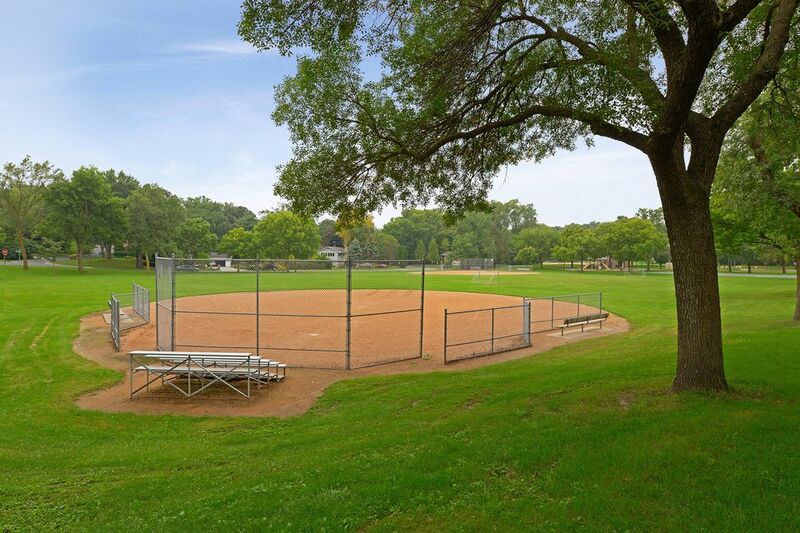 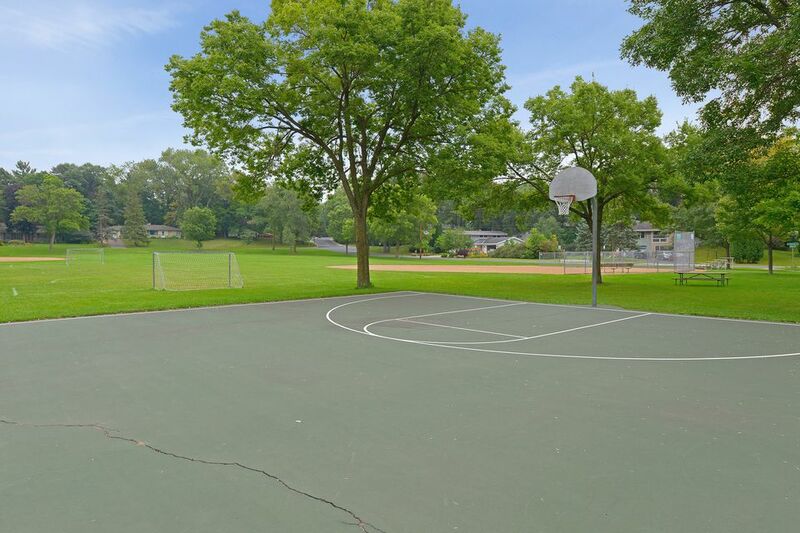 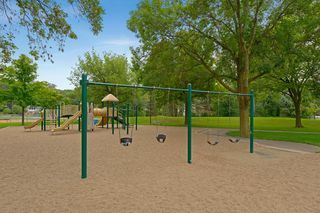 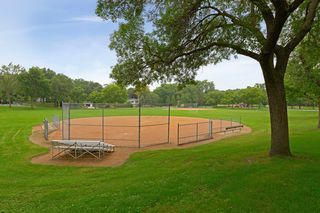 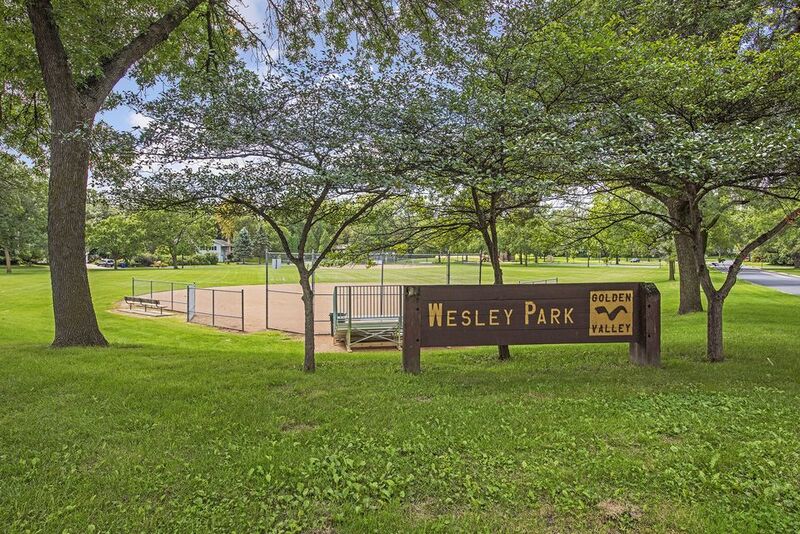 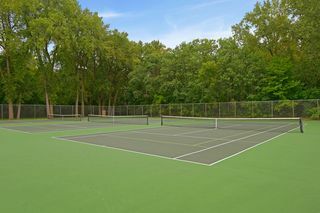 Nearby golf club, parks, and trails.